**We provide a special discount when you bundle our Well and Septic Inspections with our Home Inspections! Call (800) 932-2216 Today To Save! 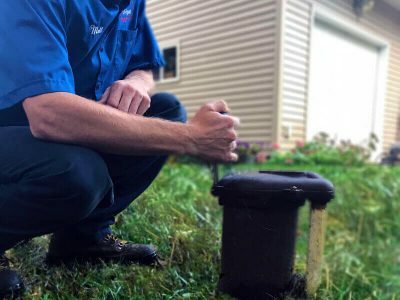 We provide professional Well and Septic Inspections for Wisconsin’s Real Estate Agents, Realtors, Appraisers, Homeowners & Sellers, FSBO, & Property Managers. Our skilled, trained and certified water well and septic inspectors provide fast turnaround time, accurate results, highly-competitive pricing & convenient service appointments to meet your closing schedule needs. We also provide comprehensive home inspections via our sister company, Wisconsin Home Inspectors. Why Choose U.S. Water, LLC? Our Well and Septic Inspections and Water Tests are available year-round! We offer the fastest turnaround time in the area. This is thanks to our in-house, State-certified laboratory. Not only do we test for contamination & basic function, our certified plumbing staff can also treat or repair issues for efficient, one-stop problem resolution. Schedule a time to meet & discuss our services in detail. Schedule a well and septic inspection with U.S. Water today. Does U.S. Water Service My Area? 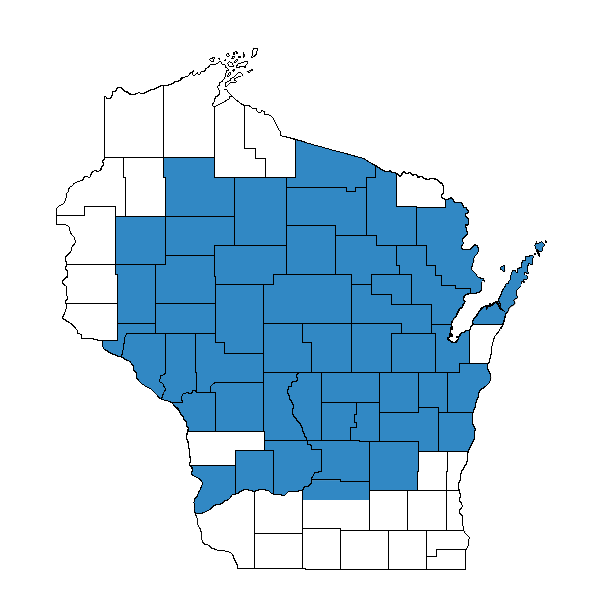 *All counties in blue are areas that U.S. Water, LLC services in Wisconsin. Payment is due on – or before – the date of service. We accept payment via credit card, check or money order. **U.S. Water, LLC is committed to 5-Star service during all of our well and septic inspections. To hear from our past customers, please check out our reviews on Google, Facebook, and HomeAdvisor. U.S. Water, LLC offers a variety of other water treatment and testing services as well! To learn more about all that we offer, visit our homepage.